If you’re interested in debt-free living, it’s important to study the lifestyle of those who currently are living debt-free. What are the characteristics of debt-free people? What does it take to become debt-free in America? Do debt-free families have to go without? Are they able to have any fun? These are great questions to ask because if you’re someone who wants to be debt-free, you should know the daily habits of people who live that way. By studying them and trying to emulate their positive financial habits, one day you, too, can become debt-free. One of the hardest parts about trying to become debt-free is saying no to the people you love most. This is especially true when it comes to important events, like weddings or birthdays. I was recently talking to a friend who is trying to become debt-free. Her brother decided to have a destination wedding in Jamaica. She told me she can’t miss it and is going to put the trip on a credit card. People who are committed to debt-free living simply don’t take on more debt. Period. Debt-free people miss important events. They don’t go to weddings they can’t afford. Debt-free people are often happy to explain why they are saying no to opportunities so their family and friends understand their reasoning. It might not always be the popular opinion or the way others think they should do things, but debt-free people stick to their beliefs and stay committed to their debt-free lifestyle. Debt-free people know an emergency can happen at any time. They also know that actively saving is a key part of building wealth. It doesn’t matter whether they got $50 as a surprise gift or if they earned a raise at work, whenever they come in to money, they save it. Saving money is one thing, but one of the most common characteristics of debt-free people is that they save without abandon and don’t give into excuses. 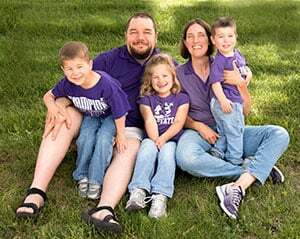 Part of this is looking for opportunities to save more money each month, but it also includes automating their saving – and increasing it as they’re able. They use banks like CIT Bank that pay a high interest rate (currently 1.55%) and automate the saving so they can focus on other things. 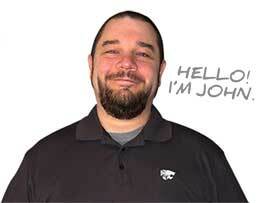 People who live debt-free lifestyles love to track their spending. If they had to work hard to become debt-free, this is one of those habits they probably developed over time. You can track your spending old school style with a pen and paper or use one of the many fintech apps that are currently available. Tiller is a great way to track spending as it uses Google Sheets to pull in all of your banking transactions on a daily basis so you can track your expenses. Debt-free people also like to track their net worth (here’s how to calculate your net worth), their savings goals and more. Really, the more in tune you are with your spending and your habits, the better you’ll be able to change them for the better. One of the hardest aspects of getting your finances in shape is delaying gratification. It’s human nature to want something now. However, if you’re on a journey to debt freedom, this is something that has to change. People who live debt-free lives might live with a bathroom that isn’t updated. They might go three summers without having patio furniture outside. They might not have the newest clothes out of their group of friends and they might save for a year before buying a nice handbag. Essentially, people who are debt-free know how to save for something big over time. They don’t buy things they can’t afford, and they don’t go into debt to get the things they want today. Instead, they save up the cash for however long it takes to get what they want when they can truly afford it. One of the characteristics of debt-free living is independence. There’s nothing debt-free people hate more than owing something to someone else. To them, being debt-free is equivalent to having control over their lives and their destinies. There are many people who are comfortable having debt and leveraging debt. However, those who are committed to a debt-free lifestyle don’t like the weight of debt on their shoulders at all. They’d rather have a paid off house than trying to beat the interest rate with their investments. In short, debt-free people go against the norm so they can live a life of freedom. Many believe that it’s not possible to live a life free of debt. That is a myth. It’s certainly not easy to achieve, but it is possible to become debt-free and not have to worry about your finances on a regular basis. Debt does not have to be a normal part of life. Debt enslaves you to others and holds you back from reaching goals you think are impossible to achieve. 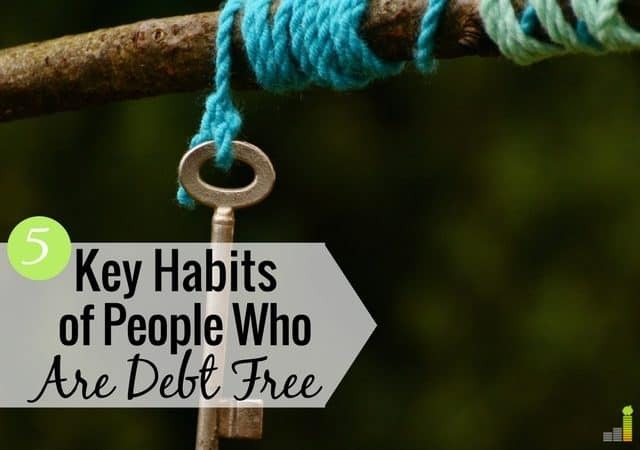 If you currently have debt, following some of these characteristics will help you break the cycle of debt and move on to a life of financial freedom. 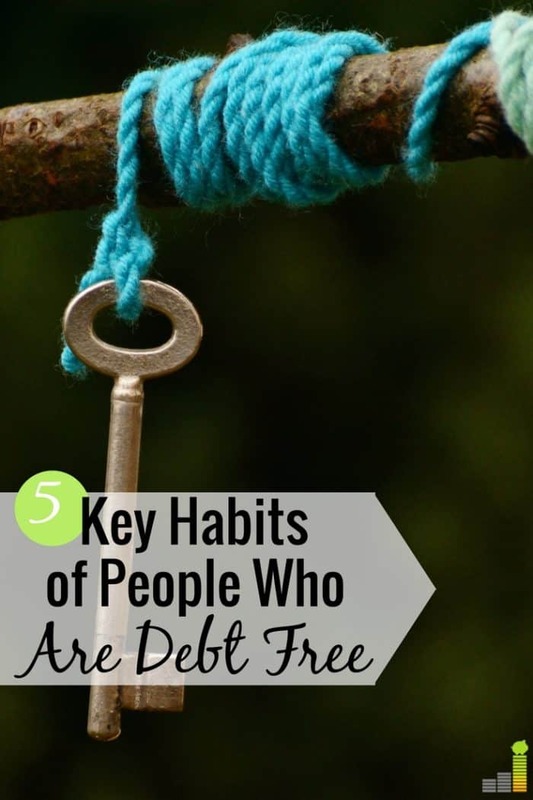 Do you share some of these qualities of debt-free people? If so, which one is the hardest to stick to on a day-to-day basis? Which quality listed above do you wish you possessed more of? Married 42 years, both aged 62,debt free since 2011. Owe nothing to anyone, sleeps well at night. Saving $25K towards Roth’s combined, looking to retire @ 65, will live off savings until full retirement age @66, then collect SS & withdrawal of 4% from IRA’s. Hardest step we’ve had is tracking our expenses. Never have been good at it. But have followed all the rest. We were both raised to save until you can afford what you wanted. I recall going to bed hungry more than a few times, that’ll get your mind right when it comes to having some change in your pocket.